Is to much money on everything insurances services tickets. Very fast and very high end finish bat to much money on everything is a luxury car this is no cheap a all if you want like this kind of car bat you know your income if is not sufficient better don't go because later they gone to take more money than everything. Great car. Very sporty. Good handling and looks good on a sunny day. The transmission slip sometimes, but that's only because I grind the gears when I'm trying to do donuts in the parking lot. 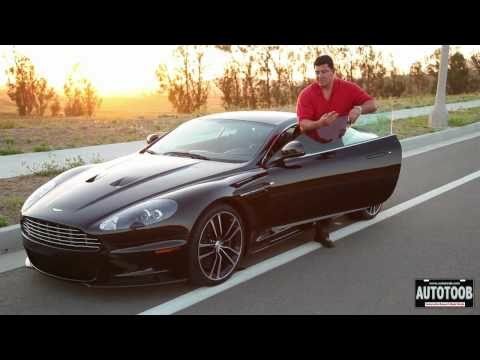 FIRST DRIVE: Aston Martin DBS!